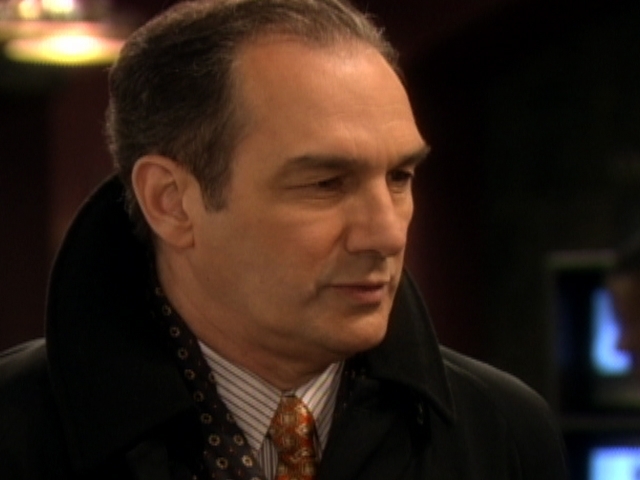 Anthony Herrera, the actor who played the villainous (and nearly impervious) James Stenbeck on AS THE WORLD TURNS off and on since 1980, passed away on June 21 in Buenos Aires, according to Soap Opera Digest. He was 67 years old, and had been fighting lymphoma since being diagnosed in 1997. Herrera wrote a book about his fight against his particular cancer, a rare form called Mantle Cell Lymphoma, but his tome, The Cancer War, was not mere celebrity self-aggrandizement. He worked hard to promote research to help all cancer patients, and even testified on Capitol Hill in support of stem-cell research in 2005. Two operations employing stem cells helped extend his life.